The genres of photorealism and hyperrealism can be traced back to the Dutch and Flemish still life artist of the 17th Century. Whose depiction of fruits and flowers were meticulously painted to resemble the most luxurious table setting as life like as possible. Each object in these compositions are religiously symbolic or are used to remind the viewer of the brevity of human life. 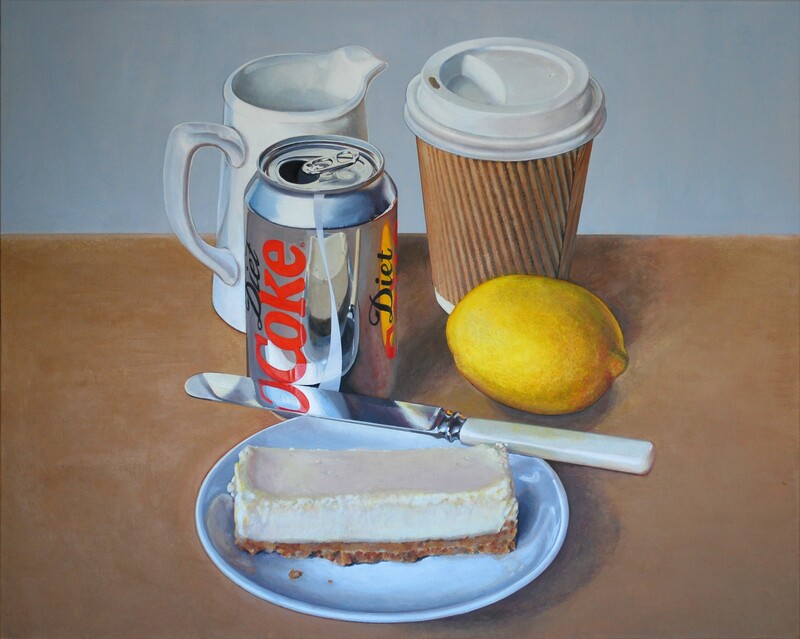 In the contemporary still life we will explore below the artists use their objects to symbolise 21st Century living, reference other artists or show their skill in the hyperrealist genre. But often a still life painting can tell a viewer so much about a life. Whether it is what is important to the artist, what is important to the viewer, what is seen as luxurious or what is seen as sin. In terms of looking at these paintings as an insight into a time period still lifes should not be over-looked. Italian artist Francisco Stile grew up painting - both his mother and grandfather were Neapolitan amateur vedutas (view-painters). He studied and copied the past art in the atelier of the portrait-painter Carlo Roberto La Volpe, till the end of the nineties and then opened his own studio to devote himself to painting imitations with particular interest in 1600’s Caravaggio’s school. It is this education that brings Stile to where he is today - the perfect blend of traditional and contemporary. 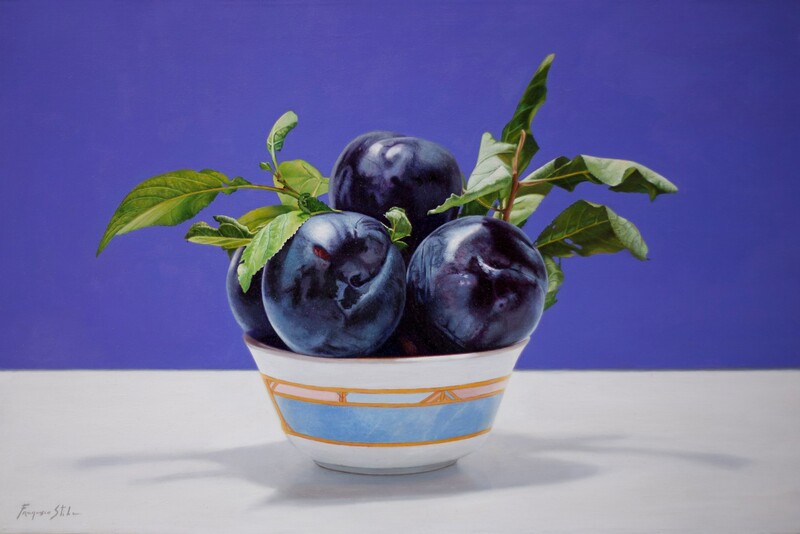 Often made up of very simple arrangements, one type of fruit in a bowl against a graphic background; he compartmentalises the Dutch still lifes of the 1600s and brings them up to date. They are painted with position and care to make the simplest of composition indulgent and sophisticated. He is a mater of capturing the perfect light in his paintings to make the objects come to life and to really enhance their beauty. CLICK HERE to view more works. 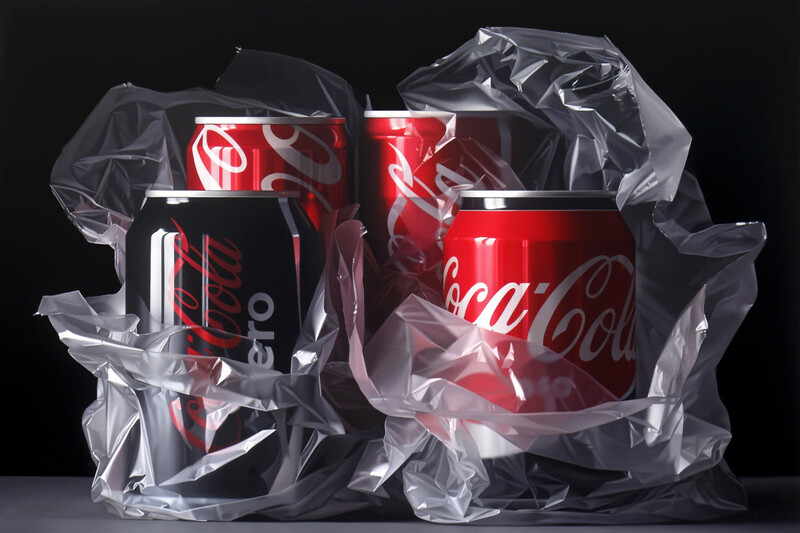 Spanish artist Pedro Campos worked as a restorer until 1998 when he gave up this to purse painting full time. To his bold and contemporary paintings, he brings his extensive knowledge, use of traditional materials and techniques used by the Old Masters. This harmony between the traditional and contemporary is what makes Campos’ work so exquisite. His subject matter of aluminium tins, candies in glass jars, macaroons, and the spines of art books are meticulously replicated in his large scale bold stylised paintings. His story as a painter is built on the still life tradition as he implements his knowledge to create precise modern works. The bold black background often found in his work enables Campos to acknowledge the photographic basis of much contemporary imagery. 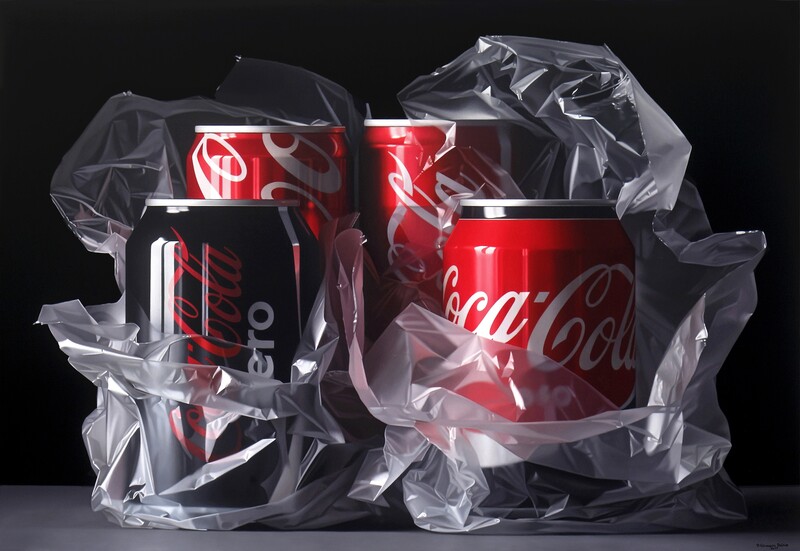 He focuses on the domestic objects creating a dialogue between the objects and the viewer that cannot be formed through photography but through his skill as a hyper-realistic artist. Zimbabwean artist Cynthia Poole is probably one of the artists in the gallery where her influences are most evident. In her latest body of work displayed in her solo show ‘Gold Pieces and other Explorations’ she explores the work of Giorgio Morandi, Francisco de Zurbaran’s ‘A Cup of Water and a Rose’ and the use of gold leaf in traditional paintings. She brings all these ‘studies’ to the 21st Century with her choice of objects; ranging from a coke can to an apple phone. This iconography of our contemporary life is given a lesson in art history and made into timeless still lifes. She still retains her pop art tendencies, focusing on ordinary objects devoid of surrounding context. She explores the capability of gold leaf and gold pigment using it in a contemporary style. Poole was intrigued to learn whether her subject matter and her style of painting could work harmoniously with the traditional quality of the Gold Leaf.